Lanco inks PPAs with TS, AP discoms. Lanco Infratech\'s arm Lanco Kondapalli Power Ltd has entered into power purchase agreements with electricity distribution companies of Telangana and Andhra Pradesh. 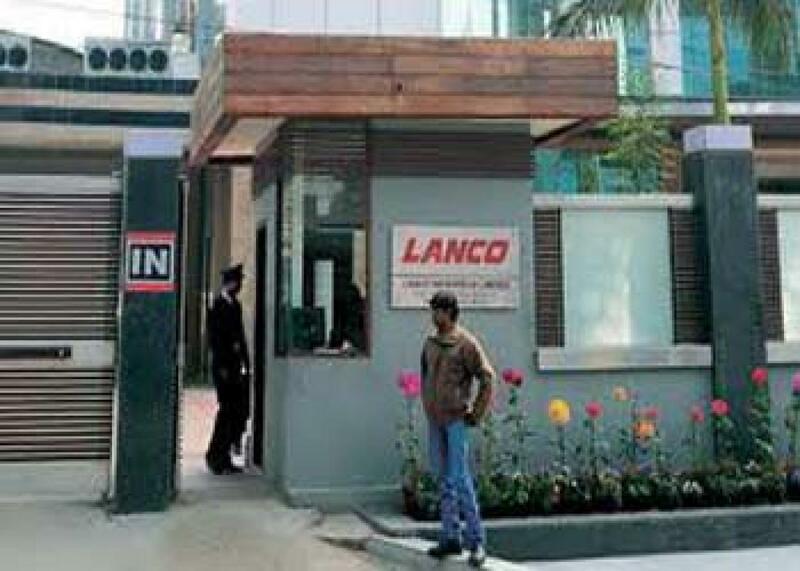 Hyderabad: Lanco Infratech's arm Lanco Kondapalli Power Ltd has entered into power purchase agreements with electricity distribution companies of Telangana and Andhra Pradesh. "Lanco Kondapalli Power Ltd one of the step down subsidiaries of Lanco Infratech Ltd entered into PPAs with Telangana and Andhra Pradesh discoms on September 23 and 24 respectively aggregating to 1,108 MW to operate at 50 per cent plant load factor under the gas pooling mechanism for the period October 1, 2015 to March 31, 2016 at Rs 4.70 per unit," the company said in a release. According to the statement, the realisation per unit including the Power System Development Fund subsidy will be Rs 6.14 per unit. It further said that Lanco Amarkantak Power Limited (LAPL), another step down subsidiary of Lanco Infratech, got a favourable order from the Supreme court directing the South Eastern Coalfields Ltd to supply coal to the 300 MW Lanco Amarkantak unit II treating it as an unit having a subsisting long-term PPA. LAPL on September 24, 2015 executed the documentation for flexible refinancing with its lenders for 2x300 MW Unit 1 & 2. LAPL has also completed the documentation for the cost overrun financial closure of its 2 x 660 MW expansion project. Similarly, three of the other step-down subsidiaries with under construction power projects also completed the documentation for respective cost overrun financial closure – the coal based Babandh and Vidarbha power projects each of 1,320 MW capacity, and the 76 MW Mandakini hydro power project. In addition, the consortium of lenders to the 500 MW Teesta Hydro power project has decided to convert part of the loans into equity under the Strategic Debt Restructuring mechanism.